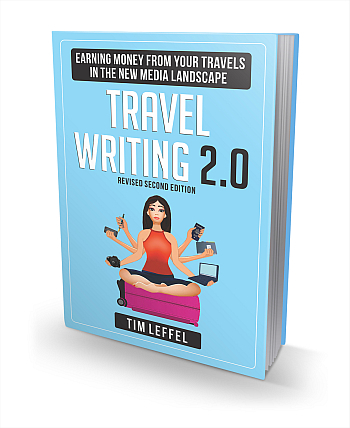 Out Now – the Second Edition of Travel Writing 2.0! Available now on the publisher’s site and on Amazon. It will be rolling out onto other platforms shortly if you don’t see it below. 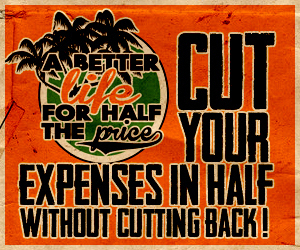 Get it on the UK site. Get it on the Canada site. Available at the online sites of Barnes & Noble, Chapters, and Fishpond Australia. 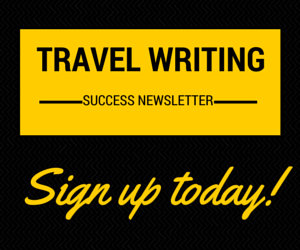 Travel Writing 2.0 is an essential resource for anyone trying to make real money from their writing. I learned a lot from this book, and as I’ve been a full-time travel writer for about 20 years, that says something. I’ve profited (financially and personally) from Tim’s advice. See more reviews from real travel writers and bloggers at the Amazon links above!